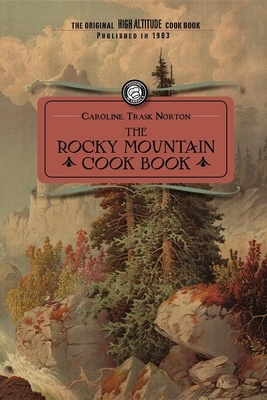 Originally published in 1903, Caroline Trask Norton's cookbook aimed to provide cooks with simple recipes adapted for those living at higher altitudes. Please note that search results may not be an indication of immediate in-store stock as our inventory is updated once daily. To confirm that a title is available for immediate pick-up or shipment leave a comment during checkout or contact us by phone (406-587-0166) or email (staff@countrybookshelf.com).